What is Dive Ireland International Expo? Well to sum it up in one line: It’s the event of the year for any self-respecting diver, snorkeler or underwater enthusiast! It’s a massive trade show, with speakers from near and far. It’s a chance to meet up with buddies from around the country, and so much more! 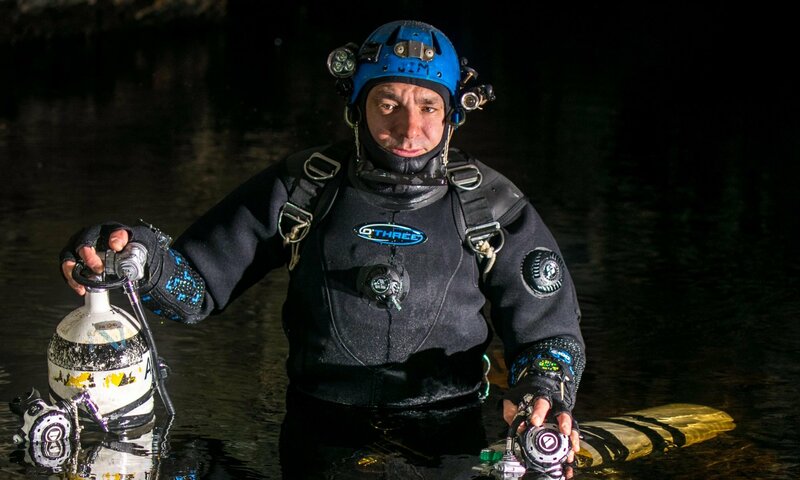 Dive Ireland 2019 will be hosted by Lough Derg Sub Aqua Club at the Abbey Court Hotel in Nenagh, Co Tipperary, on Saturday March 2nd and Sunday March 3rd – mark that weekend in your calendar to come along and see Ireland’s only dive show. We are assembling a large array of exhibitors who will try to tempt you with their deals and offers, from some of the regular trade show exhibitors to some brand new faces, with more and more coming on board every day. For directions and a look at the Abbey Court Hotel, check out https://www.abbeycourt.ie/ Make sure to book your room early to avoid disappointment. The hotel is booked solely for Dive Ireland visitors and exhibitors, so is not available online. When: 2nd and 3rd of March 2019, 9am to 6pm. Day admission of €8 covers entry into the exhibition and all talks on that day. There is a two-day rate of €12. Under 16s accompanied by an adult go free. Remember to check in often to keep updated. You can also find us on Facebook or follow us on Twitter and Instagram.